From A Respected 35 Year Industry Professional. Use extensive industry connections and relationships to find the best buyer or seller. Assist with evaluating potential value of company or target acquisition. Manage negotiations, minimize potential issues and provide solutions. Suggest target markets and opportunities. Prepare professional descriptive offering memorandums. Personally inspect your plant or target plant locations. "I wanted to let you know how much Faye and I appreciate everything you did to help us find a buyer and to guide us through the entire process. Your experience and knowledge made a big difference – allowing things to move smoothly and eliminating stress for us. Your relationships with potential buyers were things we simply didn’t have. We couldn’t have done it without you. Thank you, Marty!" 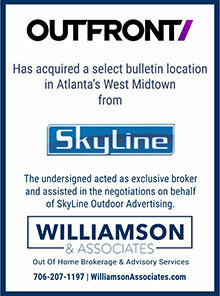 "After Marty Williamson helped me successfully sell one digital location that Quality owned outside of our primary service area in downtown Birmingham, we began to explore the idea of selling all of my company’s assets. Though I had spoken to other brokers and directly with potential buyers, I felt that having Marty’s experience and knowledge would be the best way to go. When we spent a day in the car riding my locations talking about my plant and the industry in general, it was clear to me that he understood the business from my position. The fact that he had been a successful owner/operator and could really understand and appreciate what I had built up over the years made Williamson & Associates the clear choice to represent me. Marty knew how to present my signs in the best way possible to potential buyers. We had several offers and ended up with a great fit by going with Standard Outdoor – a company that I was not even aware of. 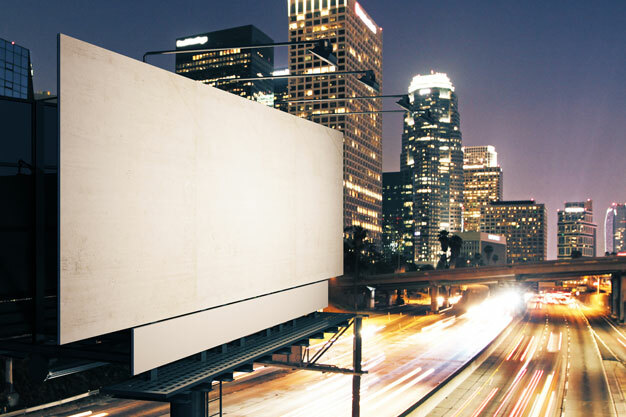 If you are an Independent thinking about selling your billboard assets I can absolutely recommend that you talk to Marty Williamson." "I've done multiple deals with Marty on both sides of the transaction. I can tell you that, if at all possible, you want him in your corner. With his 30 plus years of experience, he always has a unique and helpful perspective on how to best achieve an expedient return on investment. 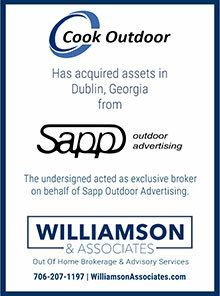 I highly recommend Williamson & Associates "